The most popular games on online casinos are also the classics of land based casinos, namely blackjack, roulette and poker. Blackjack accounts for 31% of online casino games played, and roulette comes a close second with 24% of the share of total games played. Clearly, gamblers have a long standing affection for table games. Several of these games began three centuries ago (it is said that roulette was invented in a monastery in seventeenth century France). There must be something about these games that makes them particularly thrilling and enjoyable, no matter if they are played physically round a table or in an online format. One of the reasons why gamblers have long loved these games is the element of personal interaction that they involve. Waiting suspensefully as the dealer dishes out the cards from the shoe, trying hard not to reveal one’s hand in poker by maintaining a neutral facial expression, and seeing the dealer beam as you hand them a tip from your winnings for their good work are all part and parcel of playing these table games in a bricks and mortar casino. A large part of the charm of these classic games derives from the dealer: their personality, their ability to welcome new players, their impressive expertise and their charisma. The earliest online casino games were entirely computer generated, and thus lacked a live dealer. Many players no doubt felt that something crucial was missing. Nowadays, however, it is possible to play table games online with a live dealer. Problem solved! Live dealer casino games: how do they work? With live dealer casino games, you will tune in to a game at a specific time. There are thousands of games occurring every day, though, so it will be easy to find one at a time that suits you. Via a videolink, a human dealer will welcome you to the game, ask you to place your bets and deal cards accordingly. A real time display will show you your own cards, the bets that have been placed, and any cards that have been revealed by the dealer and other players. Integrating live streaming video technology with the classic computing and graphic technology you will recognise from playing earlier versions of online table games, these live dealer games provide you with a fantastic experience. Bringing you the element of personal interaction that is so crucial to the enjoyment of these games, a live dealer game of poker, roulette or blackjack (or any other table game) is definitely the best online casino experience. 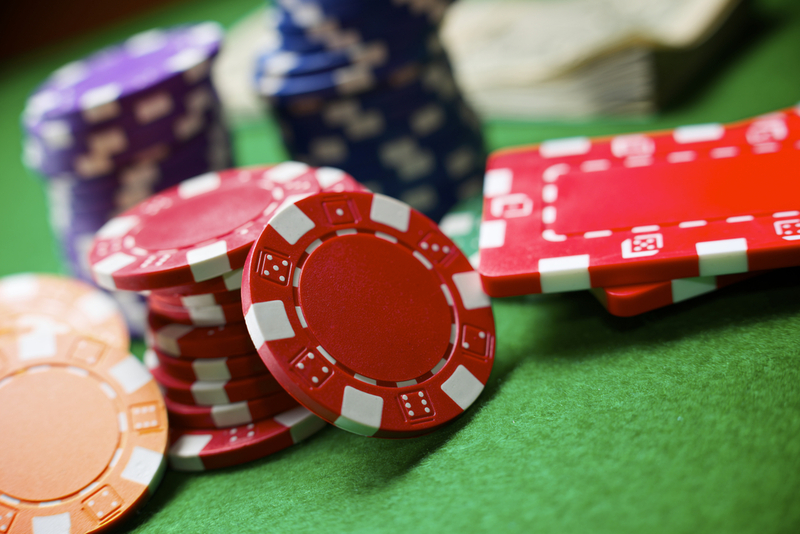 Hitherto, this article has focused on the dealer and what they bring to table games online. Another key element comes from the other players. Gamblers tune in to live dealer casino games from all corners of the globe, and so you can play against the best poker, blackjacks and roulette lovers from all across the world. Sometimes, video links will enable you to see the other players’ live reactions to the game. In some games, on the other hand, you can select an avatar as you play. Playing table games online with a live dealer is definitely the best way to experience them. Sign up to play some Texas Hold’Em Poker, or perhaps a spot of roulette, today and see how different and unique the experience is. There is no doubt that it has revolutionised the online casino experience.